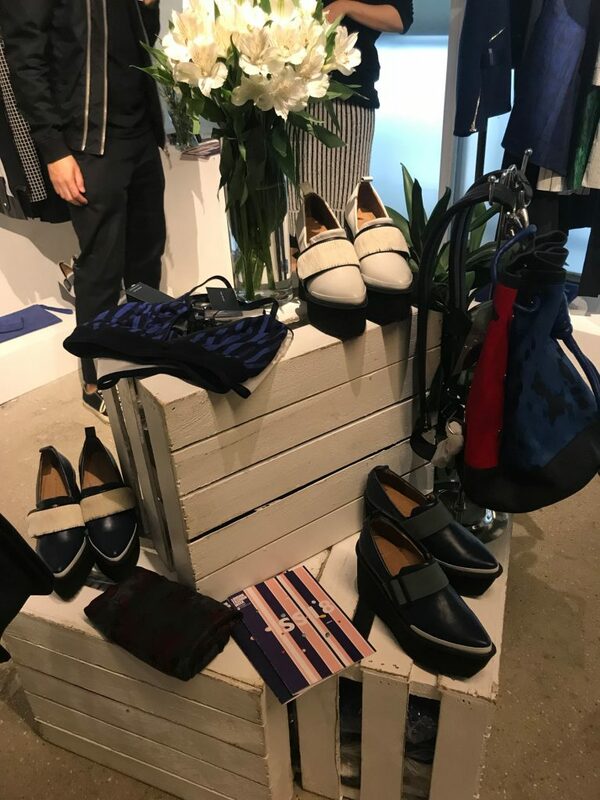 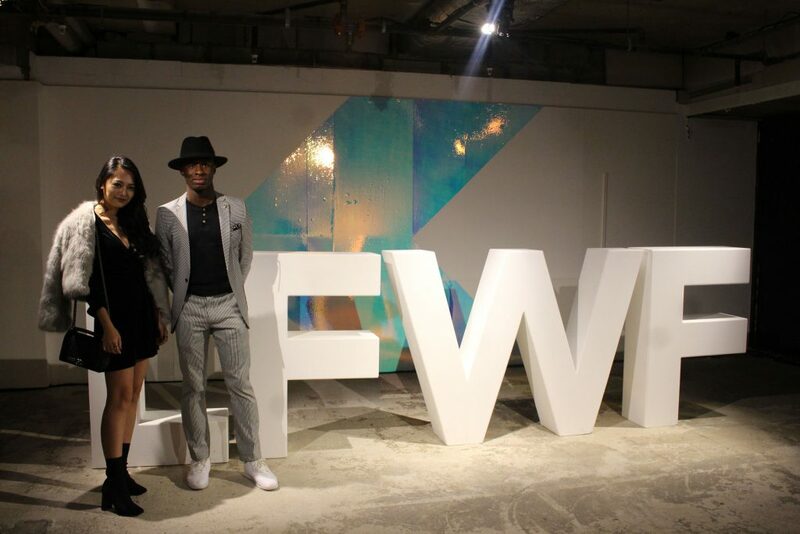 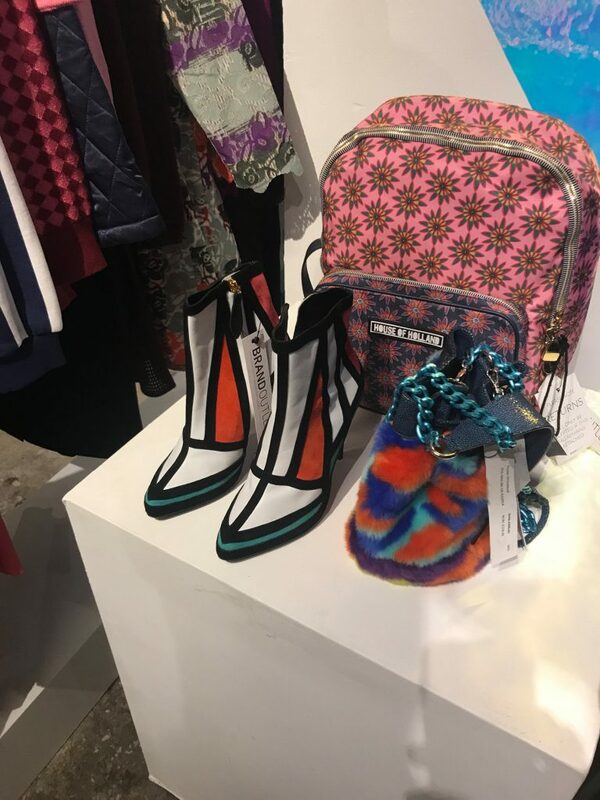 Two lucky GCU London students won tickets to the London Fashion Week Festival (LFWF) located at The Store Studios, 180 Strand. 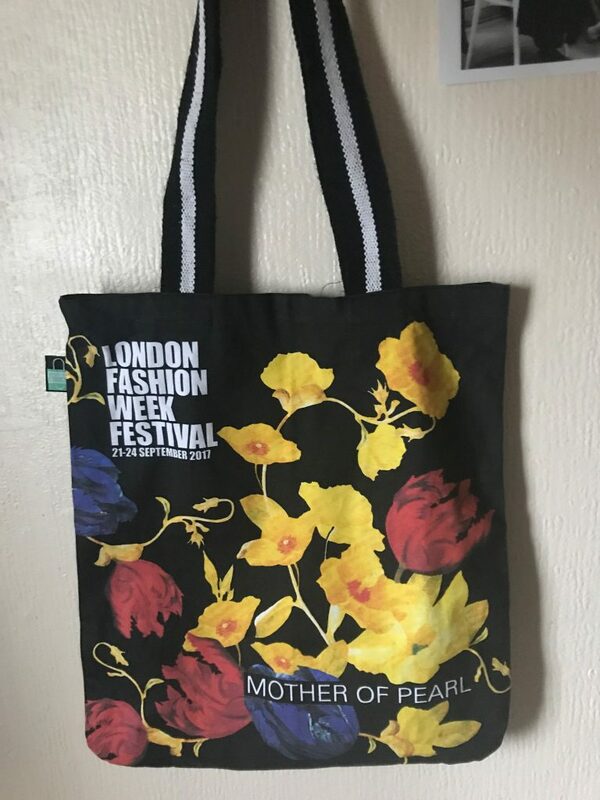 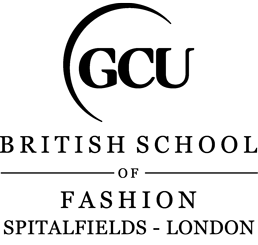 The London Fashion Week Festival follows on from the renowned and exclusive London Fashion Week, and is an event where all fashion fans can attend. 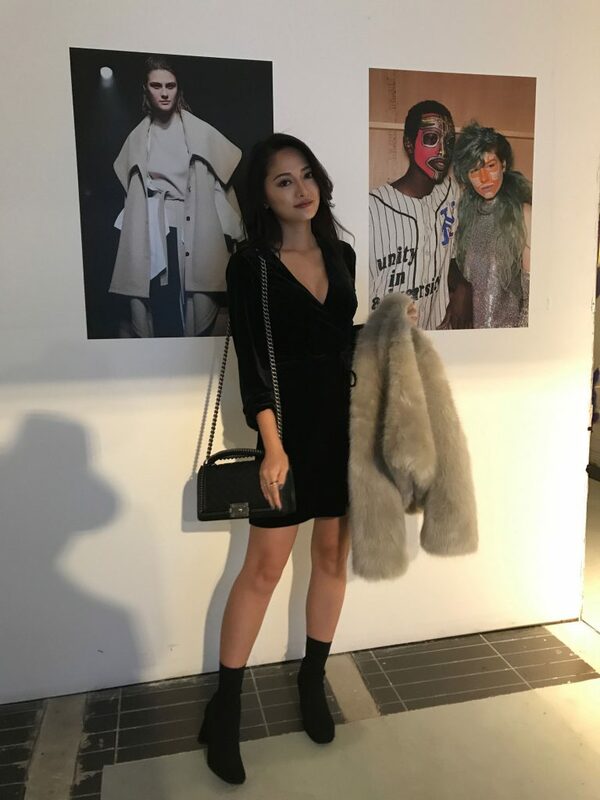 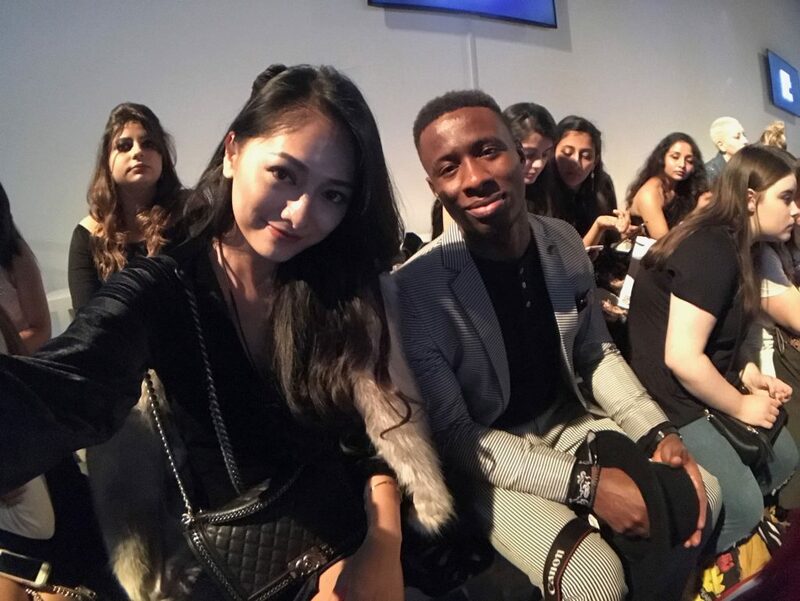 As part of the Silver package ticket, our students Steve Okorie (MSc International Management and Business Development) and Miao-An (Ariana) Chiu (MSc Luxury Brand Marketing) had the opportunity to attend a catwalk, shop for designer pieces at great prices and learn about the fashion industry through talks led by experts. 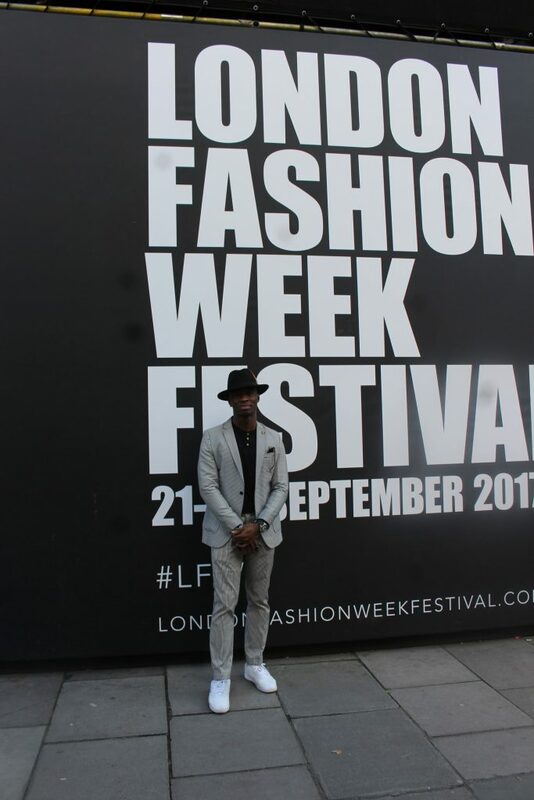 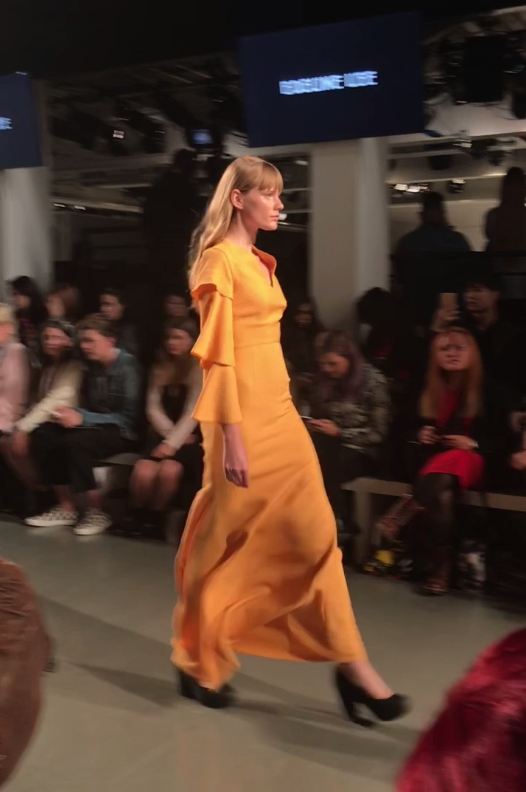  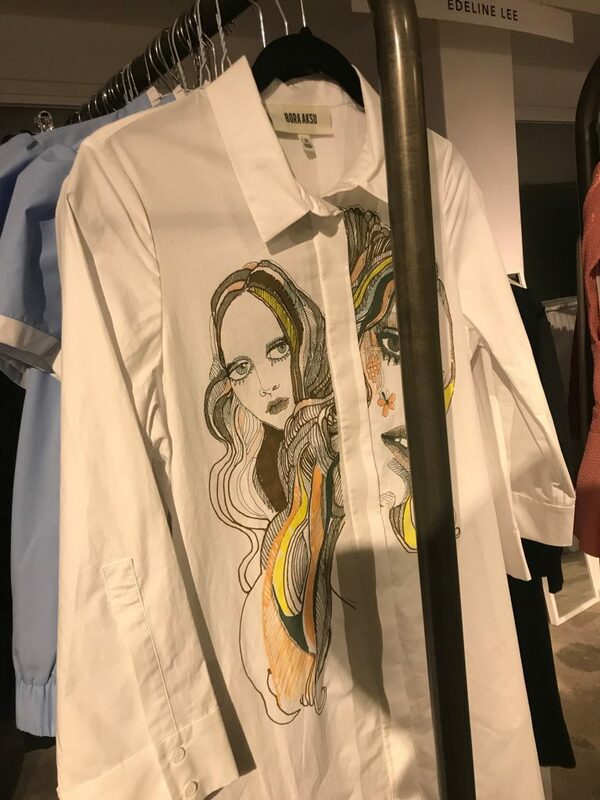 We are glad that our students had a fantastic experience at the London Fashion Week Festival!